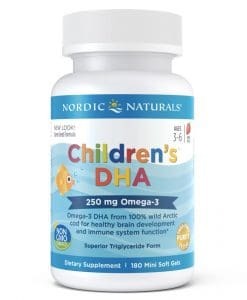 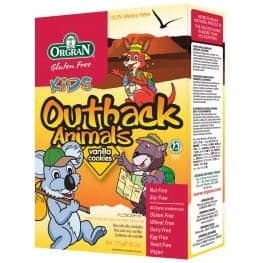 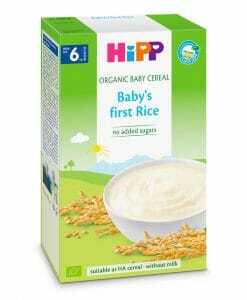 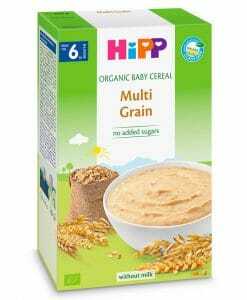 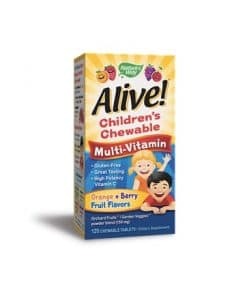 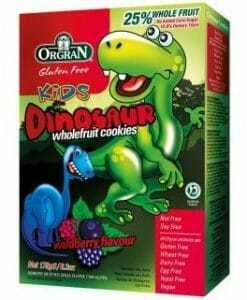 Finally, a great tasting Whole Food Multi that supports your child’s healthy development. 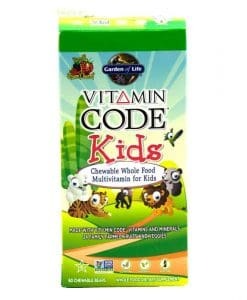 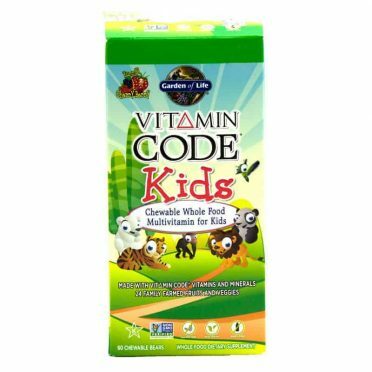 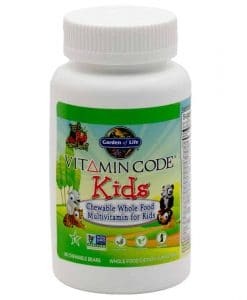 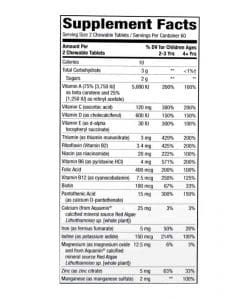 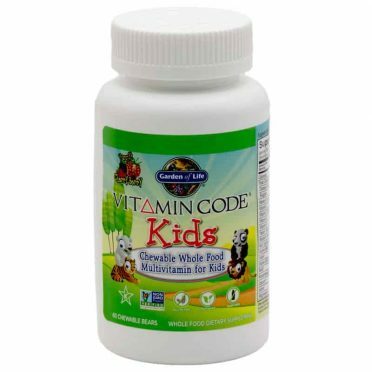 Vitamin Code Kids is a Non-GMO Verified children’s multivitamin with whole food vitamins and minerals to support your active, growing child. 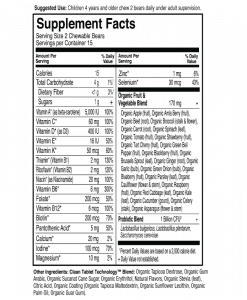 24 organically grown fruits and vegetables add supporting antioxidants, vitamins and nutrient cofactors. 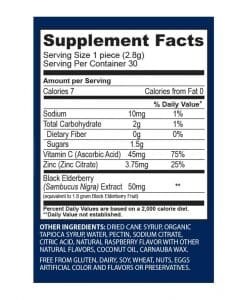 Feel the Whole Food Difference! 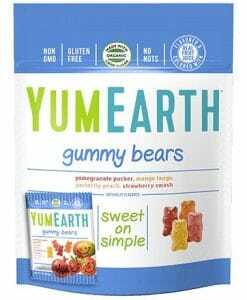 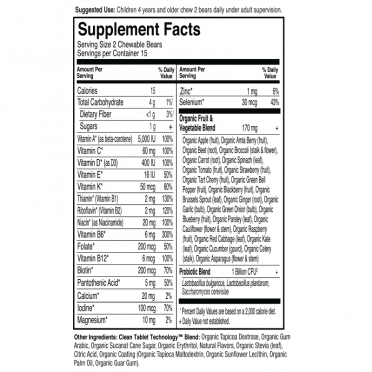 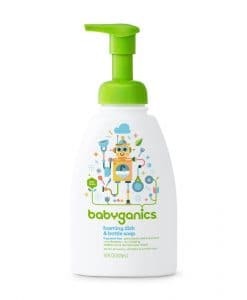 Clean – Clean whole food ingredients gently blended, never heated, into a base of organically grown fruits and vegetables. 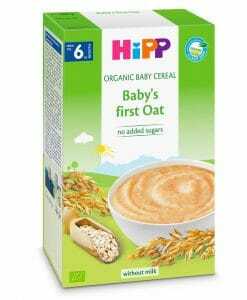 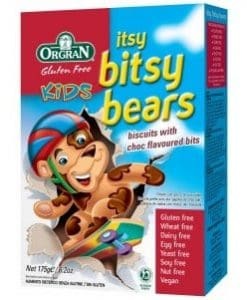 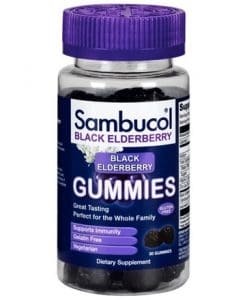 No artificial flavours, sweeteners or additives. 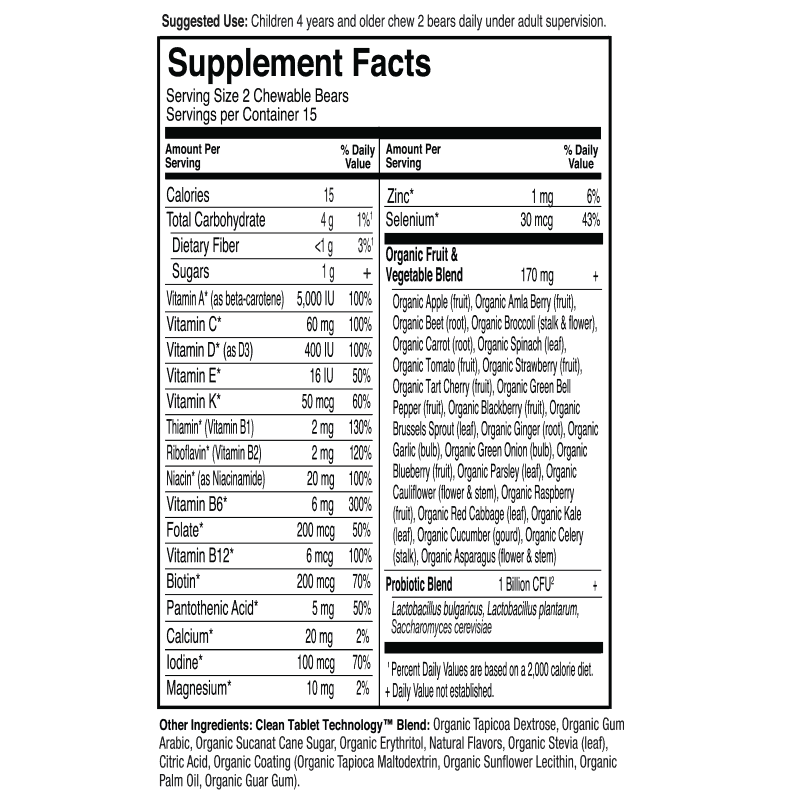 Non-GMO Verified – Independent, third party verification. 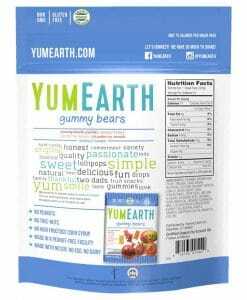 Yummy Whole Food – Raw Food-Created Nutrients are blended in a base of organically grown fruits and vegetables together with food cofactors.